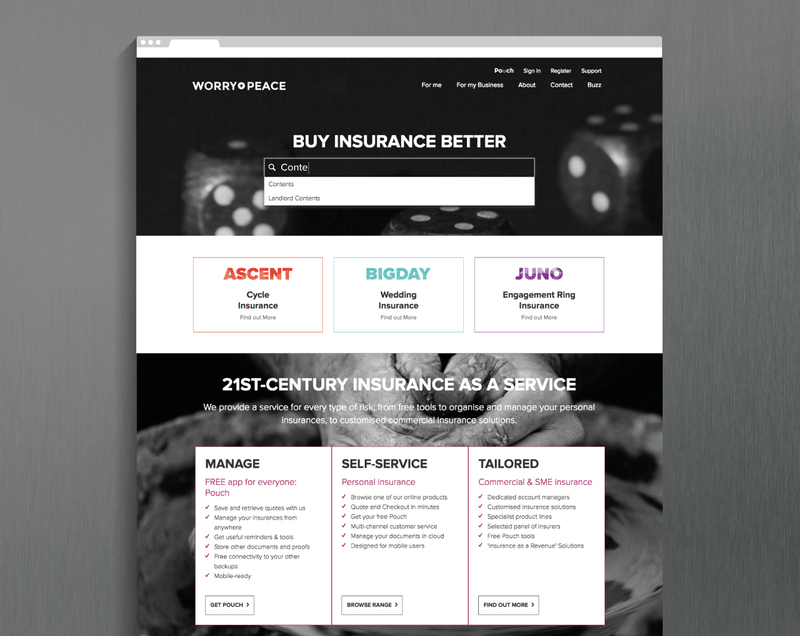 Worry+Peace is a disruptive insurance brand selling a range of leading insurance products. Naked Creativity were appointed to design and develop both the online quote and purchase process, as well as the supporting marketing site. 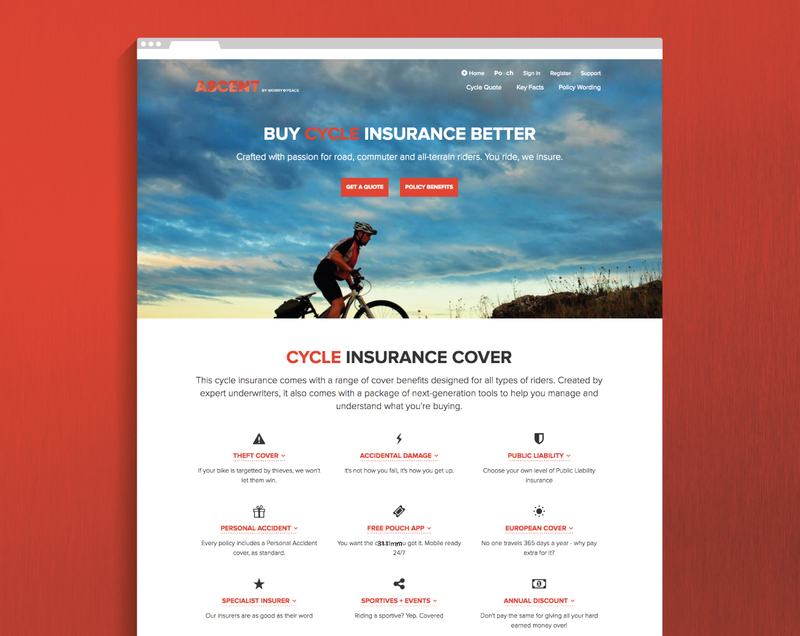 Each key insurance product has an accompanying logo which has a consistent visual identity with the other products. 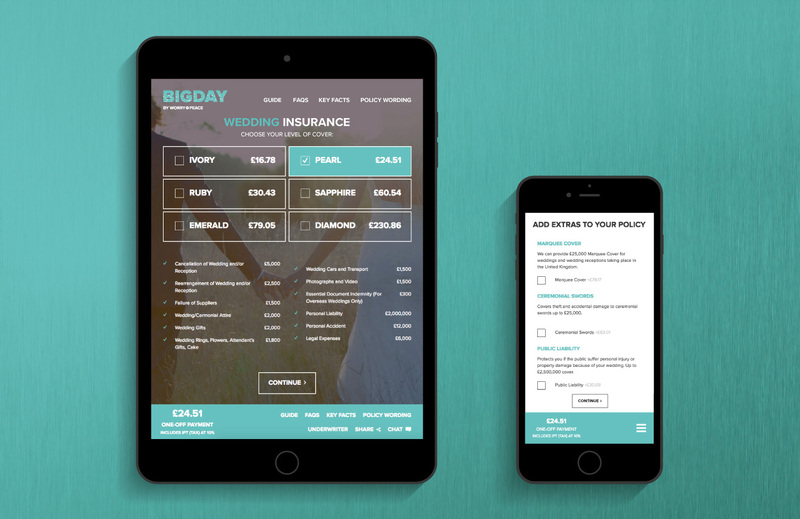 Naked Creativity have designed and developed a responsive, user-friendly purchase process for each type of insurance sold through the Worry+Peace website. 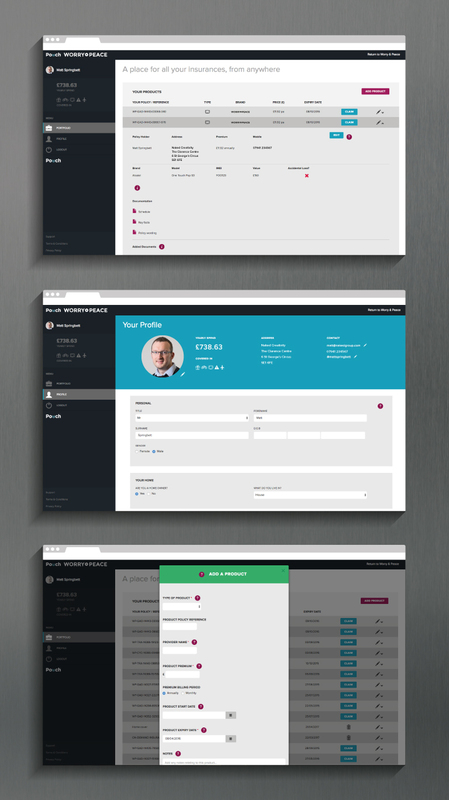 The options vary from product-to-product and the onscreen interface reflect this. The website gives instant quotes as the selection changes, with a breakdown showing who gets what from your insurance premium. Supporting the quote and purchase process is an API which provides an interface that both consumer and administrator applications can talk to. This API is secured with industry-standard tokens and security is increased through two-factor authentication. 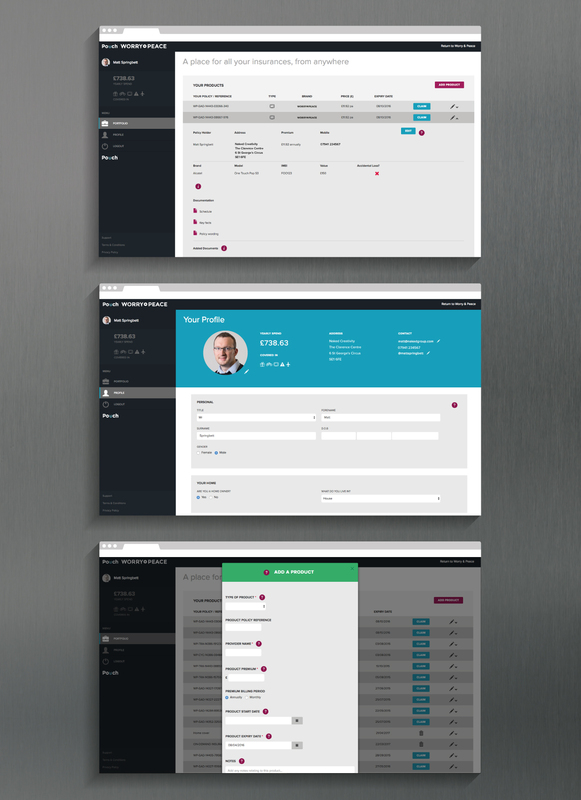 Customers have access to a dashboard, Pouch, where their quotes and policies are stored. 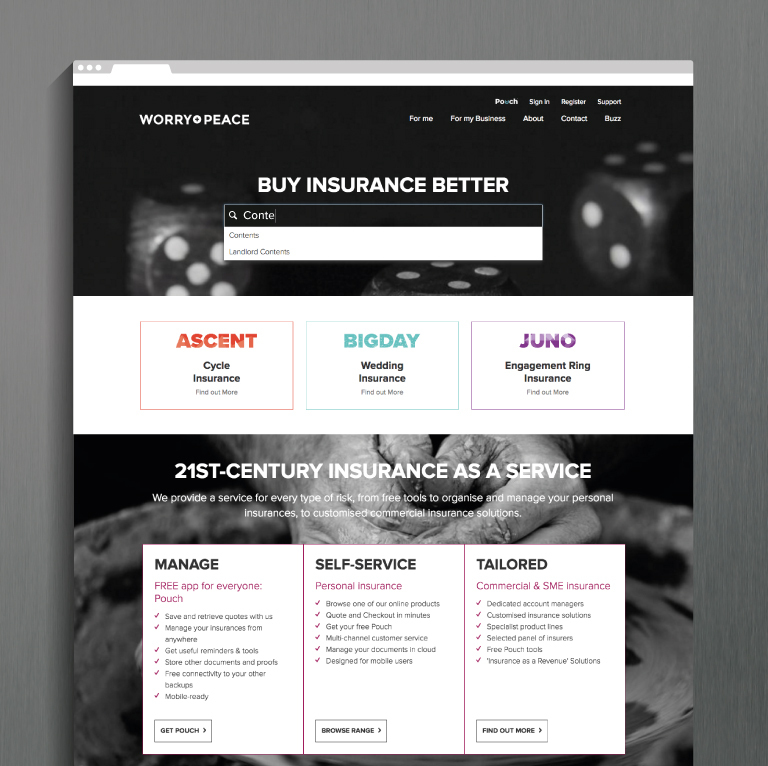 Quotes for specialist insurance policies are also shared with customers through this dashboard by the Worry+Peace team. Pouch also allows customers to store all the information about policies with other insurers in one place, even if it wasn’t purchased at Worry+Peace. 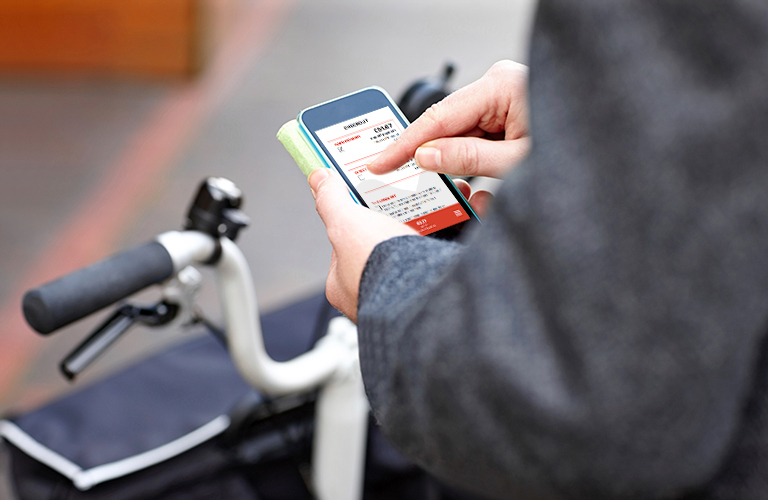 Pouch uses our secure member sign-in service, Memb.rs for user authentication. 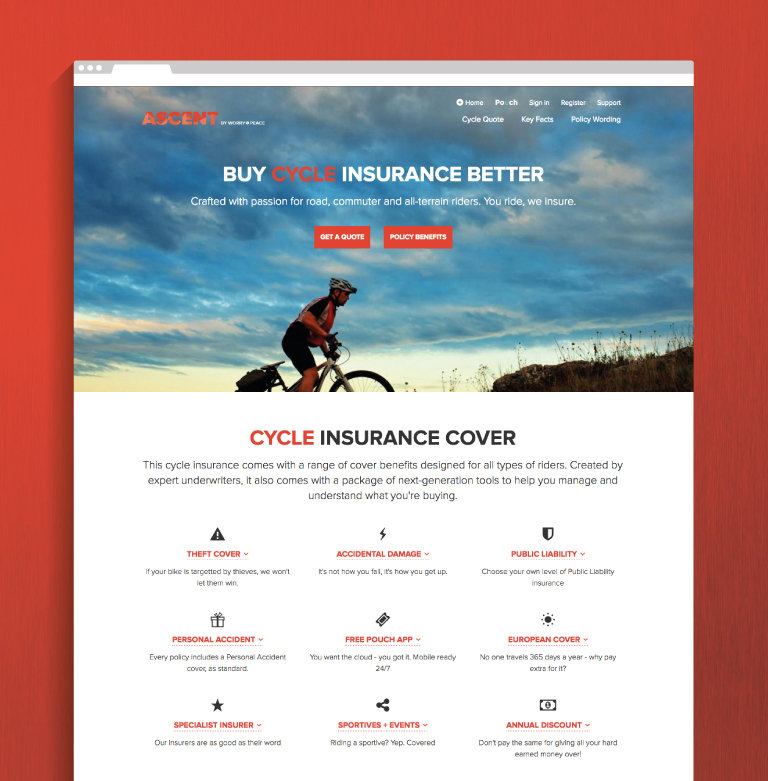 Naked Creativity are helping Worry+Peace with their mission to build useful insurance tools, and additions and innovations to the website are being developed on an ongoing basis.